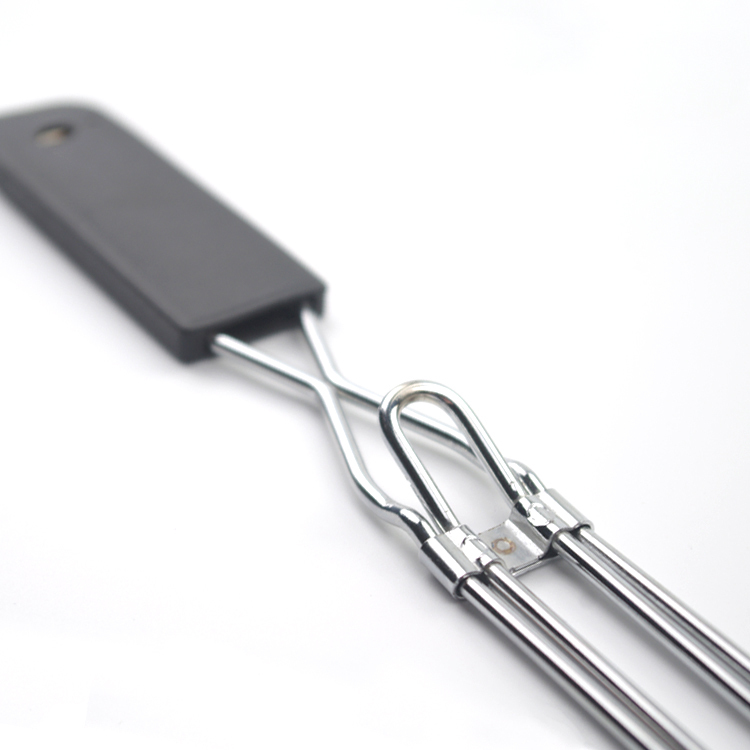 Cook hot dogs and roast marshmallows over a campfire from a safer distance with a pair of extendable cooking forks. This chrome-plated campsite staple has a vinyl handle to prevent it from getting too hot. Each fork extends to keep you almost a yard away from the flames and collapses for easy storage. 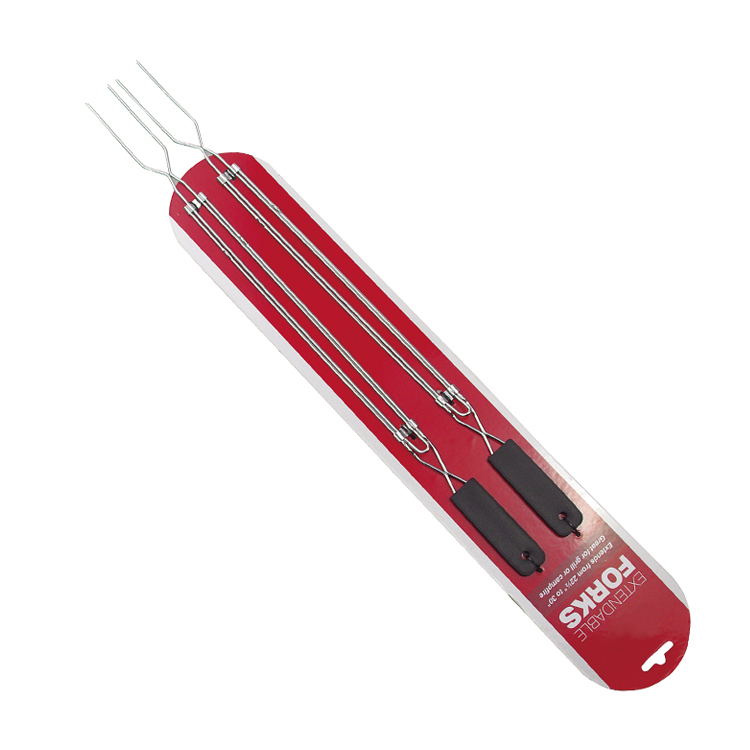 They're perfect at the campsite over a fire or in the backyard over the grill.These barbecue forks allow you to easily cook a meal without the excess of firing up a big barbecue. 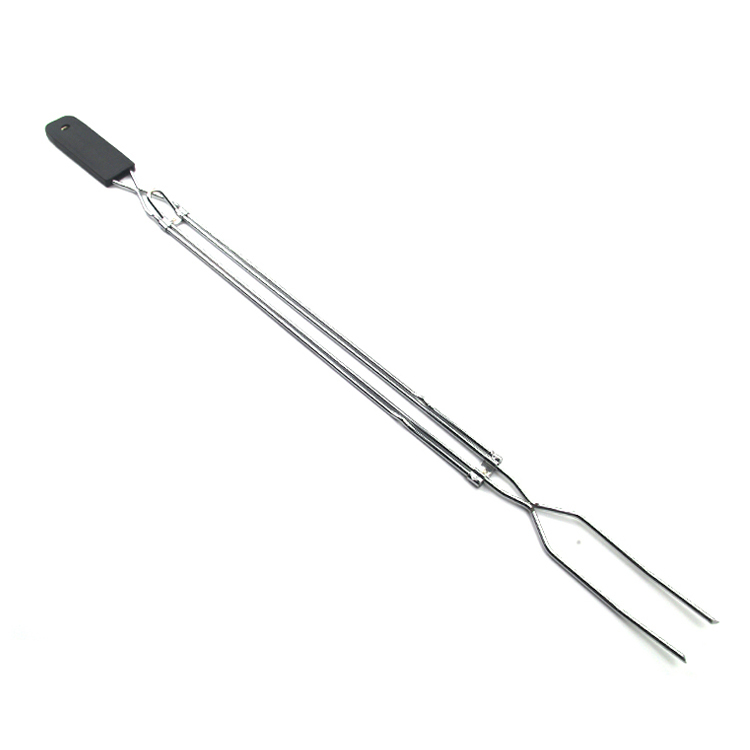 Looking for ideal Bbq Grill Fork Extendable Manufacturer & supplier ? We have a wide selection at great prices to help you get creative. 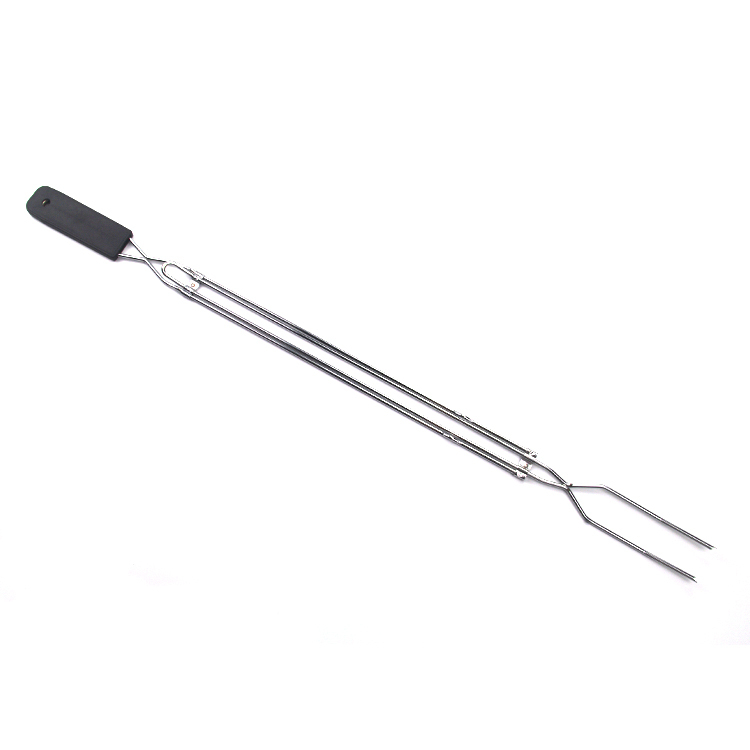 All the Extendable Bbq Fork are quality guaranteed. 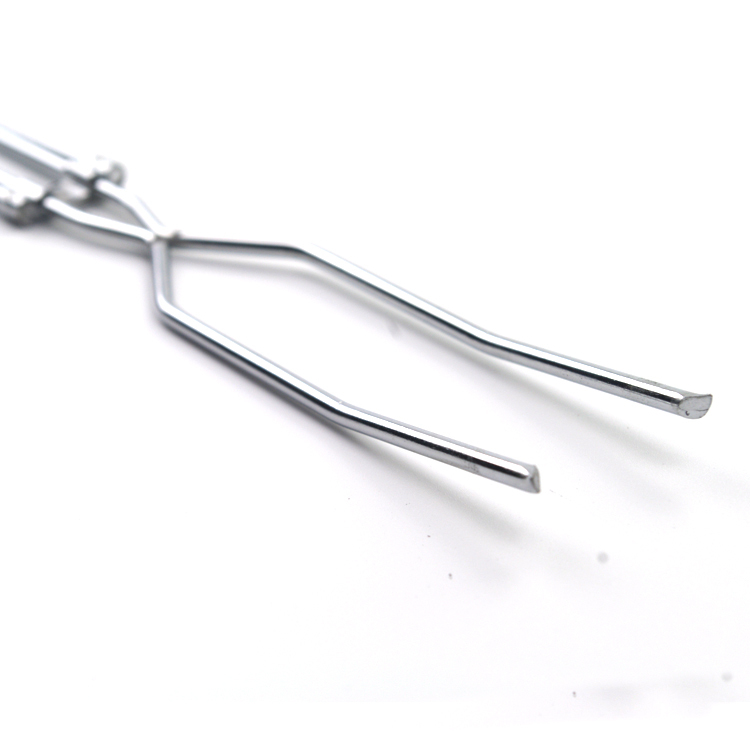 We are China Origin Factory of Barbecue Bbq Grill Fork Extendable. If you have any question, please feel free to contact us.